Fairings are now in; all the bike lovers are doing experiments regarding it on their bikes. Here is a guide for you for the same purpose. 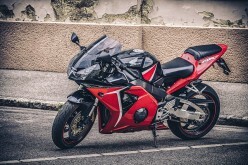 Bike riders are most of the time prone to selecting wrong fairings options for themselves which finally leads to various problems for them in near future. If you have high-end bikes like RE or Triumph or any sports bikes, you should be very careful while choosing fairings for the motorcycle. You need to have knowledge regards to certain things before buying an appropriate fairing. Some bikers are there who without knowing the actual reason or requirement for the fairings keep on adding some unnecessary modification done by the fairings to their bikes. The fairing is an external cover-like object placed on the frame or body of the bikes and its primary usage is to make the air drag lesser. 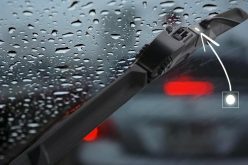 It also protects the rider from the hazards of high-speed air at the time of riding. The engine is also on the safe side if the fairings are there on a bike, mainly in case of accidents. That is the reason fairings are very important for bikes, and it should be chosen according to the company and model of the bike. The most useful benefit that you get from the fairings is reducing the consumption of fuel in your bike. At a lower engine rpm you get high speeds, so at a long run, the engine life gets increased. There are different types of fairings that are available in the market. 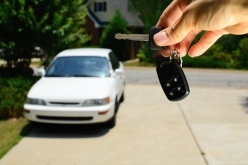 Choosing them according to your needs will make your riding experience much better. Triumph Fairings come with a lot of offers on the modification part of your wheeled giant. Full Fairing : It a fairing that comes front-mounted and it is large is size. People get confused with a cabin fairing or streamliner fairing as both of the designs cover-ups almost the full body of the bike. Full fairings do the covering for not only the upper portion of the motorcycle but also the lower parts. A fairing, in a case of race or sports, mainly serves as an aerodynamic aid. 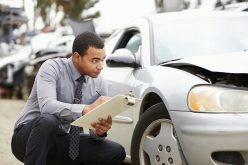 It also protects the engine and the chassis in the event of accidents or crash. Half fairing : It is another type of fairing where unlike full fairing the lower section of the bike remains exposed. There is an option open for the riders to change their half fairings into full one if they want it. That is the reason some companies are now offering their models already with half fairing done and then providing them with the kit to make the full fairings done. 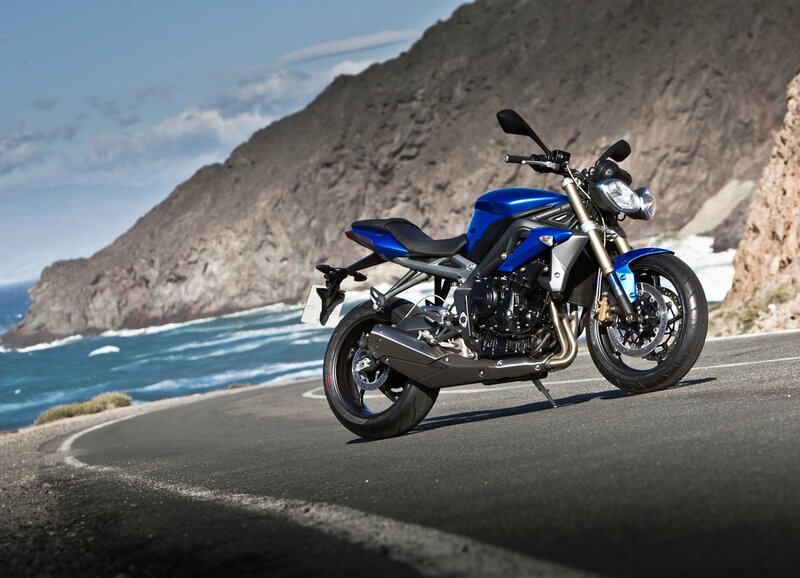 Triumph fairings’ such offers are made to the bikers. Another type of fairing is there named as a tail fairing. It includes the modifications done at the rear part of the bike as near or below the seats. All these are done if there is a requirement of it. Any pointless modification or changes made to the bike never does good; it may bring unwanted hazards to the biking experience. 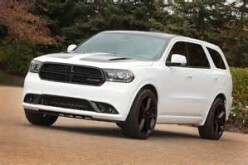 Is The Dodge Durango The Right Choice For You? 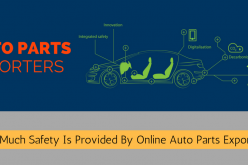 How Much Safety Is Provided By Online Auto Parts Exporters?